A few days ago, Skanky Panky Records released a great raggatron joint by Milan-based producer Gadi Sassoon a.k.a. 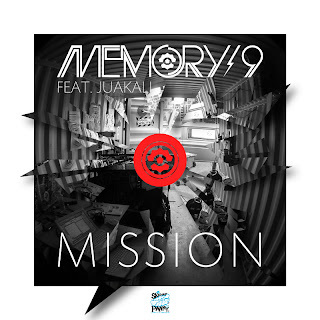 Memory9 featuring vicious Juakali on vocal, with remixes by none other than Ninja Tune star - King Cannibal, glitch hop don - Mochipet plus urban UK Funky refix by SPR Allstars. 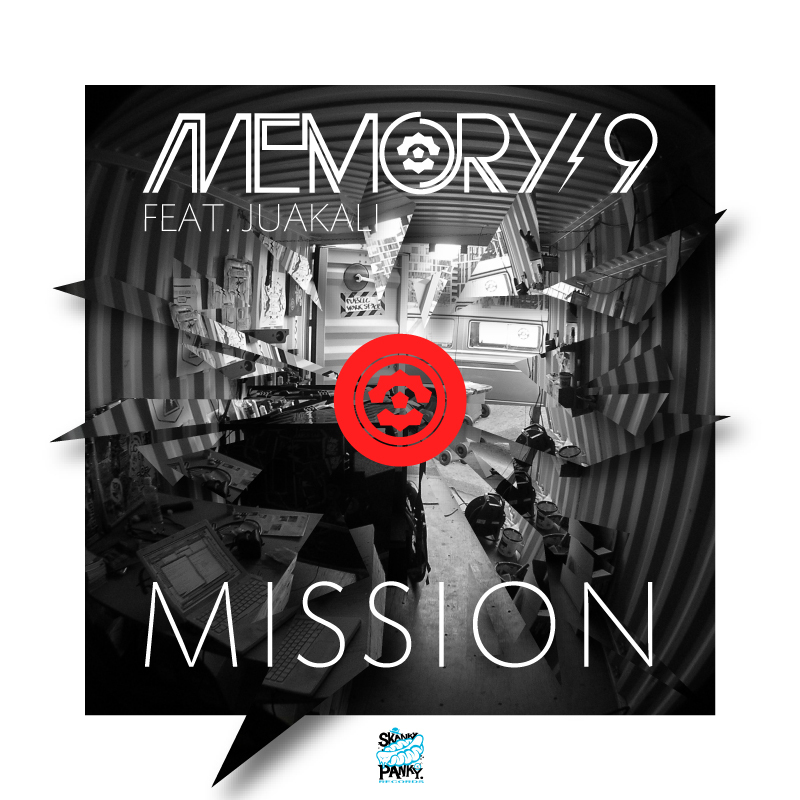 Super tight tunes, great variety of flavors and top-notch production quality. Once more, as in the case of Sedge Warbler, they shot an absolutely amazing video to accompany this release. Great ride, thanks guys. Can't wait to hear ... and see more releases from Skanky Panksters.